Poor color choice in presentations results in ugly visuals, bad feedback, and negative feelings from your audience. A good color palette makes a good presentation better, elicits positive feedback and increases audience acceptance of your content. But how do you pick the best colors for your subject matter and audience? For example, which piece of pie below would you rather eat? Choosing a color palette seems simple until you take into consideration how your audience perceives color and how those colors relate to your topic and goals, because colors elicit an instant and strong emotional response. For example, the color red could signal “danger” to some and “love” to others. Know your likes and dislikes before selecting a color palette to guard against your color biases. Next, follow the three steps that follow to pick the best colors, improve the quality of your next presentation and boost your success. Step 1: Determine your goal. If your goal is get “buy in” (e.g., make a sale or gain trust), use a color palette your audience knows and trusts—even if the palette is not what you like. When applicable, use your audience’s corporate, agency, or organization colors. People trust that which is familiar, and they want to see themselves reflected in your slides. For example, if you presented to the U.S. Army, which color palette do you think would work best—A or B? If you want to play it safe, use blues and greens. (Most Western cultures vote blue and green as the most appealing colors.) With that in mind, you want to know your customer and their culture. For example, the color green is associated with luck in the Middle East but is connected with death in South America. 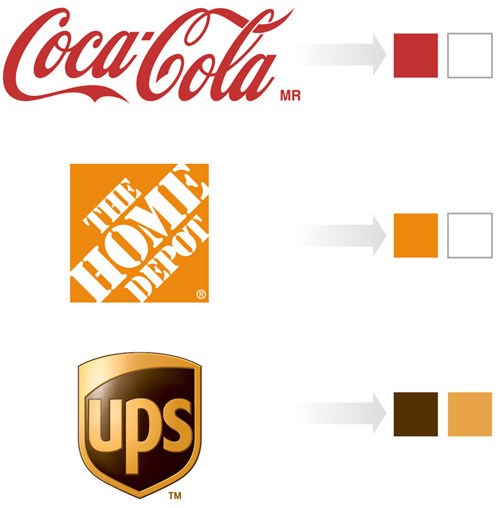 Know what each color means to your customer when you choose alternate color schemes. Step 2: Know basic color theory. Ignoring color best practices results in unsightly, illegible, or confusing presentations—guaranteed. Color is the first thing people see when they look at your presentation and helps or hinders your success rate. 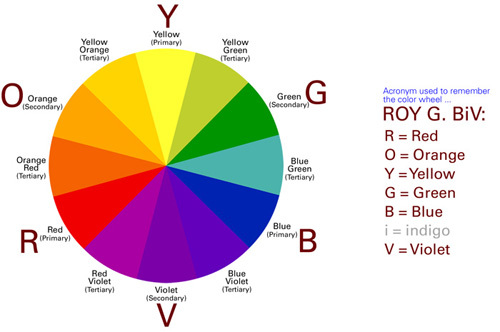 The following are essential color theory concepts. Avoid using complementary colors. Complementary colors—for example, red and green or blue and orange—vibrate when next to one another or placed over one another, such as orange text on a blue box. You’ll give your audience a headache! Analogous colors are a better choice when developing your color palette. It is safer to use two or three analogous colors with multiple shades (or tints) of each. The colors you choose do not have to be analogous, but when choosing your colors make sure they work well together (are harmonious when side-by-side). Add additional colors to your palette, but save these colors for special circumstances. For example, you might choose blue as your primary color and green as your secondary color with various shades of each. You could then use their complementary color of yellow or orange to highlight special boxes or features. • Strong gradients. It is difficult to read overlapping content. • “Cheesy” effects (strong bevels, bright highlights, dark shadows, and other “fancy” effects). It looks amateurish and undermines your company’s professionalism. • Large color jumps in your palette (dark blue to light blue with no options in between). Large color jumps limit your options. Printers, monitors, projectors, and different paper styles rarely show a single color consistently. Your audience will not have a point of comparison, so the color is correct as far as they are concerned. As long as you follow steps one and two, the eccentricities associated with color display are negligible. Your slides will be cleaner, more attractive, and more consistent, and your audience will pay closer attention to your presentation. • Color improves comprehension up to 75%. • Color increases recognition up to 78%. • Color increases motivation and participation up to 80%. 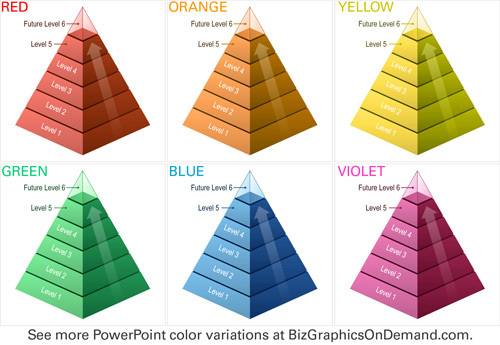 Use these three steps to choose the right colors for your next presentation and maximze its impact on your audience. Mike Parkinson is an internationally recognized visual communication expert and multi-published author. Visit Billion Dollar Graphics (http://www.BillionDollarGraphics.com) and BizGraphics On Demand (http://www.BizGraphicsOnDemand.com) for more helpful presentation tools. Contact Mike at info@billiondollargraphics.com or call 703-608-9568 for exclusive graphics training. Mike is a partner at 24 Hour Company (http://www.24hrco.com), a premier proposal and presentation graphics firm.